Fitness options for every body. Choose from our wide selection of offerings to find a fitness program that fits your life! What’s The Deal with Foam Rolling? 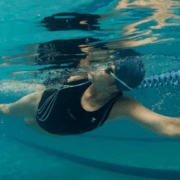 Water Exercise: It’s good for Heart! Experience the difference, start your trial today.